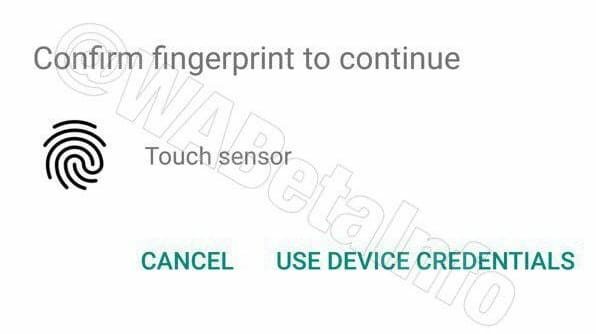 Good news all Whatsapp development team working on Whatsapp finger sensor authentication which is first preview share by WABetainfo. This authentication features tested on version 2.19.3. As per WABeta info, WhatsApp development team working on best for this features so user easily uses this feature on Whatsapp without any bug. So its ok if you didn’t see this features after updating Whatsapp. Whatsapp also working implementation on Face ID and Touch ID in iOS it will also available for a user near future. 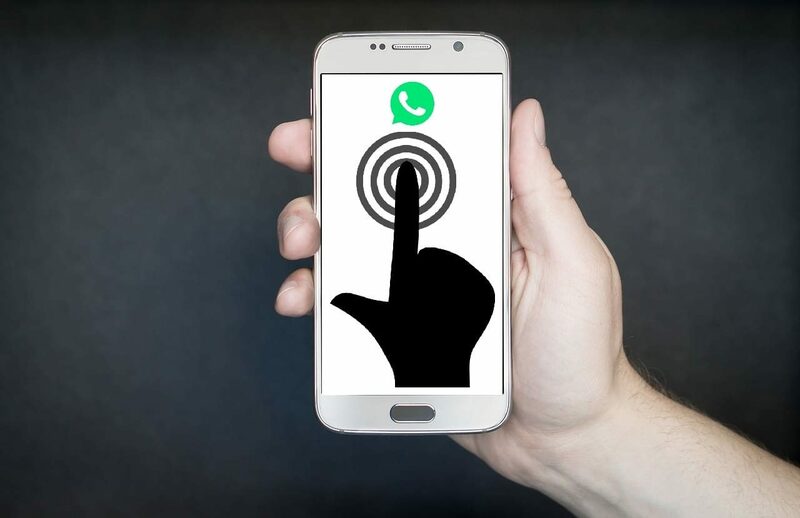 As you know Whatsapp finger sensor authentication feature available in near future after Whatsapp development team testing. 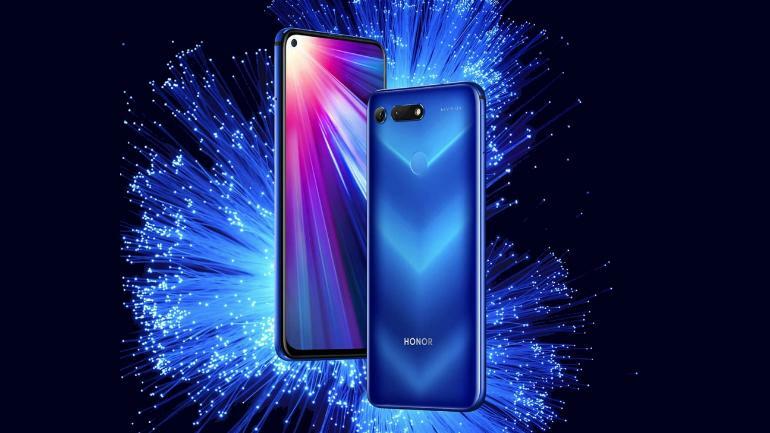 So we tell you how it works or how you can enable these features in your Device. 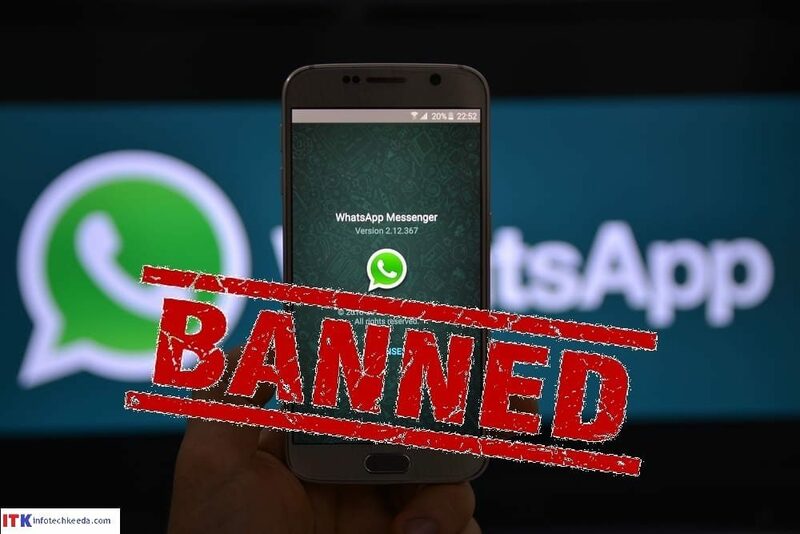 So I hope after reading this you are eagerly waiting for this features come soon so we don’t use any third party app to lock our WhatsApp.